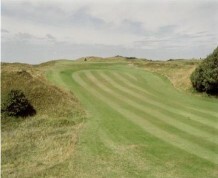 Wallasey Golf Club was founded in 1891 and, with its undulating fairways and sand dunes, it is a traditional links of 6,607 yards. It is situated in the Wirral peninsula overlooking Liverpool Bay and the Irish Sea, leaving it open to the elements and in particular, the wind. 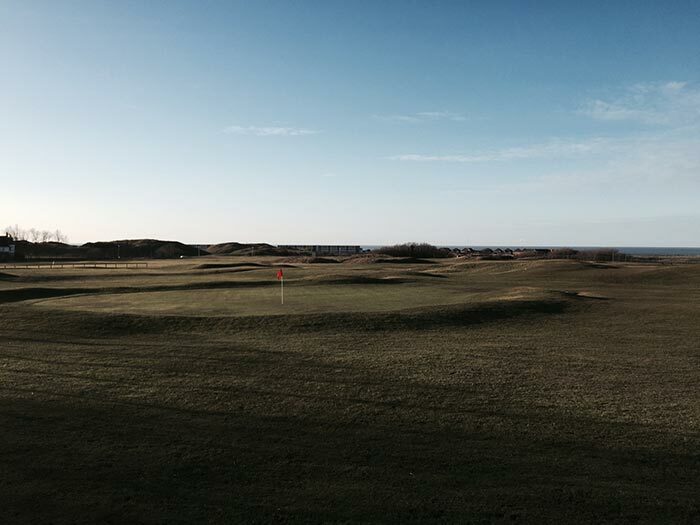 It is one of the great links courses of the north, originally designed by Tom Morris Senior and later altered by other notable golfing figures Alec Herd, Harold Hilton and James Braid. 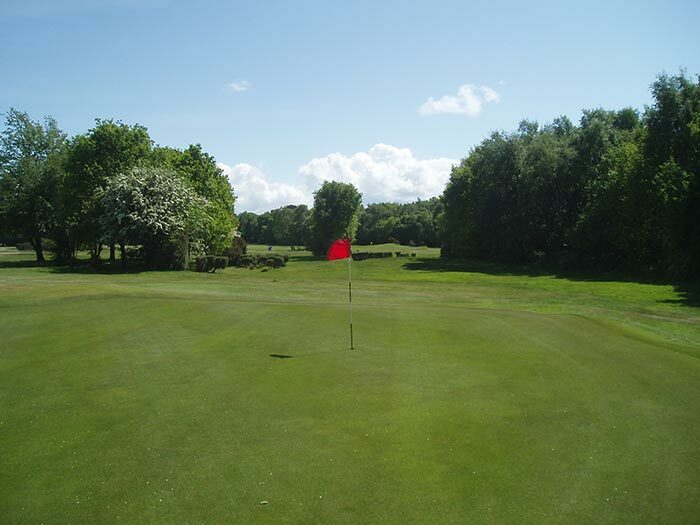 The course has hosted many great events, including the qualifying rounds of The Open and although it last had this honour in 1950, it is hoped that Open hopefuls will once again tread the fairways now that nearby Royal Liverpool is back on the Open list. In 1995 and again in 2000 it played host to The Amateur Championship qualifying rounds. The club has a great history in the game, not least because this is where a club member, Dr Frank Stableford, first developed the Stableford system of points scoring. He became a member of the club in 1914 and, aware of the frustration of high handicap golfers, after a disastrous start in a medal competition he devised his point system. 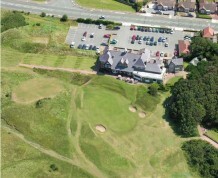 The first Stableford competition was played at the Club in May 1932. Sadly in 1959, having been told he was going blind, 'Stablie', as he was affectionately known, was found dead in his study, a pistol at his side. It seems he was unable to contemplate life without golf or snooker. 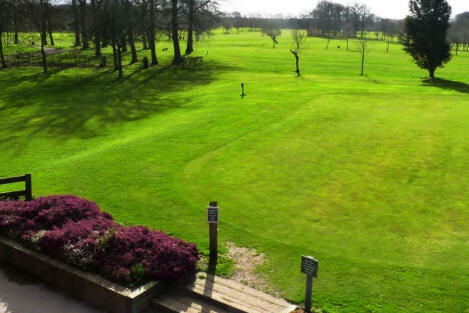 In his honour, a plaque was erected on the 2nd tee where he first devised the system and the Frank Stableford Open is held every May at the club. Wallasey has a fine collection of oil paintings in the clubhouse, including the original portrait of the man many consider to be the greatest golfer, Bobby Jones. In 1930 Jones won The Open at Hoylake, having qualified at Wallasey and sat for the painting at the request of the artist, a member of the club. The portrait became famous across the world and Jones had a copy painted for him to take back to America to hang in the famous Augusta Clubhouse. 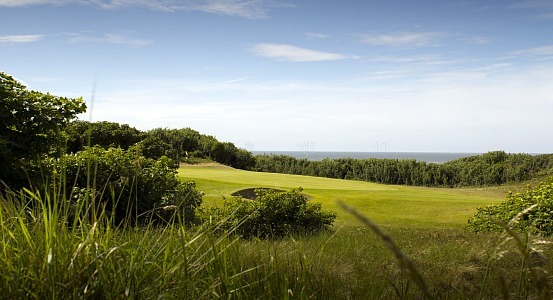 The Course itself is a true test of golf, due in part to the prevailing north westerly winds and the variety of holes, made all the more interesting by the natural terrain. The final four holes are among the toughest, particularly the 18th which is magnificent hole to finish the round. 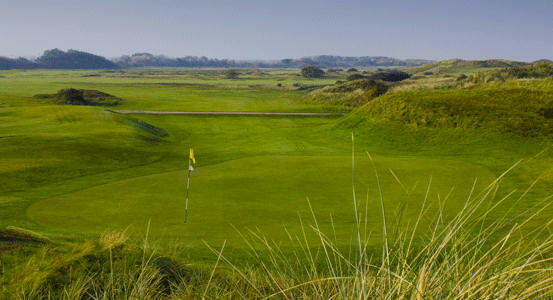 Wallasey has been described as 'The Diamond in the Dunes' and golfers who come here will enjoy the challenge of the course and the well documented history and traditions of the game. M53 - signs to New Brighton.